Childhood trauma. Adverse childhood experiences. Mental health issues. Whatever you call it, trauma impacts a child’s brain and body. It undermines a child’s ability to learn, build relationships, and contribute in the classroom. Schools can play a big role in supporting students who deal with trauma out of school. That’s why we at Salud America! are spotlighting four Salud Heroes who are creating school environments to address childhood trauma among students! John Hernandez coached football in three disadvantaged school districts in Texas. When a player missed practice, Hernandez took it on himself to visit their home. He would check in on them and offer rides, so the players wouldn’t miss practices and games. Hernandez, now student services director at East Central Independent School District in San Antonio, continues to see students facing poverty and trauma. This results in missed school, which has disciplinary and even criminal consequences. Hernandez took it on himself to start a program to identify, support, or counsel these students. Over the past two years, Hernandez and the EC Cares committee created a trauma-sensitive tracking system. They already had a response protocol, aka chain of command, in place to alert necessary staff if a student was dealing with adversity at home. The entire EC Care committee and numerous other staff at ECISD had already been trained about the impact childhood adversity has on learning and behavior. And they were already working on being proactive rather than reactive inside the classroom while also connecting students and families to resources outside the classroom. “Trauma doesn’t stop at 4 o’clock and it doesn’t stop at graduation,” Hernandez said. This is a free guide with coaching to help school personnel talk to decision-makers, build a support team, craft a system to identify and support traumatized students, and more! Dr. Heyman Oo treated a lot of traumatized child immigrants as a pediatrician in California hospitals and clinics. Oo wanted to help. She joined a task force to support children amid a growing number of unaccompanied minors being apprehended at the California border. They started a school-based intervention to provide mental health services to students who may otherwise fall through the cracks. They use art therapy, mindfulness, trauma narrative therapy, and psychoeducation to help students process their journeys. “Initial data support that participation in [the program] is associated with improved psychosocial functioning,” according to a report. See how the intervention is helping students! Diana Centeno knows kids exposed to trauma don’t get extra support they need at school. Doug Greene knows police come across kids at crime scenes but feel unable to help them cope. 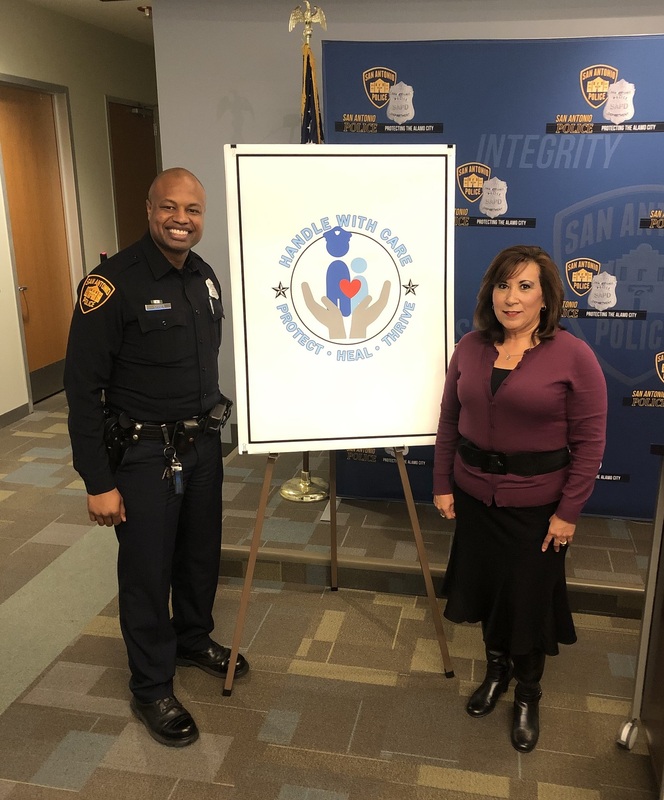 So, they teamed up to start a pilot project where patrol officers send a notification to three San Antonio school districts if a child was present at a traumatic incident. This enables schools to monitor and create support for the child. See how the program is set up to help kids! Bob Stewart knew some students miss class or drop out of Gladstone School District in Oregon (14.6% Latino). 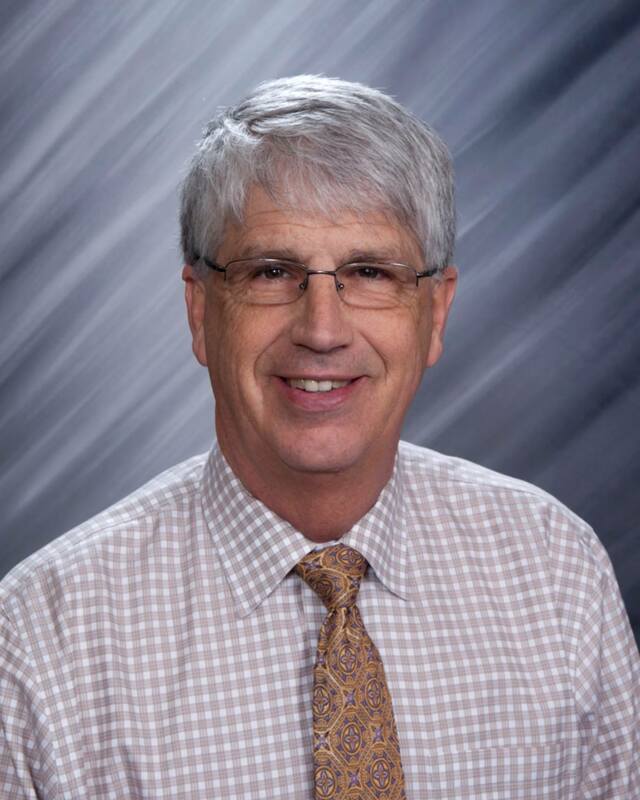 Bob came to realize his students face trauma-neglect, mental illness, poverty, and other adverse childhood experiences-that affect their school attendance and mental and physical health. So he started mental health services in his district. Then Stewart pushed to start a statewide learning collaborative to educate other school districts how to support students who face trauma. They are advocating for more change among state legislators. “Every single school district said the information they received … will lead to systemic changes in the way they do business,” Stewart said.